Are customers satisfied with household insurance claims? Almost eight in 10 Australians who made a claim on their household insurance last year are satisfied with how their claim was handled, the latest research from Roy Morgan reveals. The figures, however, are well below the 86.6% satisfaction rating for vehicle insurance claimants, it said. The report shows that a number of major insurers managed to score positive ratings. 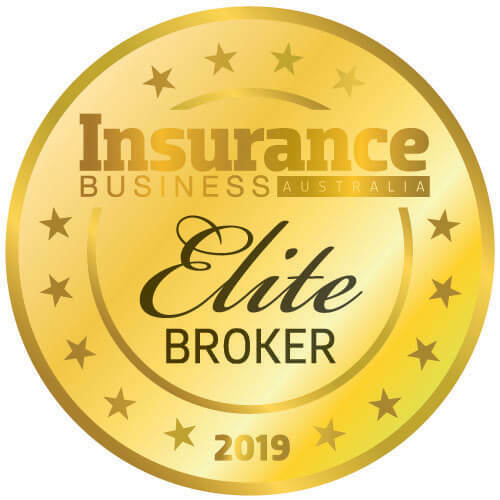 Among the eight largest household insurance companies (based on claim numbers), Suncorp had the highest rating with 85.5%. Other companies with above average ratings were RACV with 84.9%, CGU (84.0%) and APIA (82.6%). The largest player, NRMA, was close to average with 79.8%, while Allianz (68.0%) and GIO (67.2%) were well below. 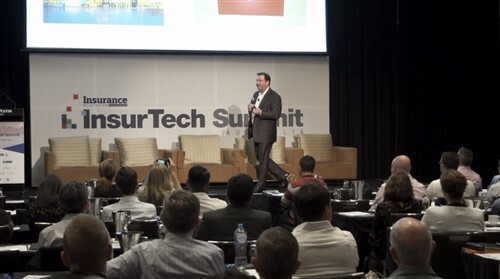 “How general insurance companies handle claims is a critical factor in establishing long-term loyalty and trust, as it is the real touch point with members,” Roy Morgan industry communication director Norman Morris said. 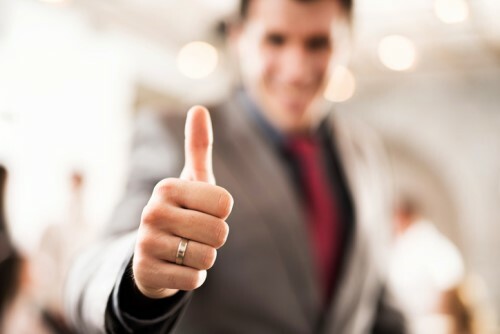 “This research shows that there are major differences in satisfaction levels between companies when it comes to household insurance claimants and that it would be invaluable to learn from the best performers. In the year ending in December, 84.6% of general insurance claimants were satisfied with the way their claims were handled but this was hurt by the fact that satisfaction with household insurance was only 79.9%, the report shows. These findings are from Roy Morgan’s Single Source survey of over 50,000 consumers per annum, including around 5,500 who have made a general insurance claim.